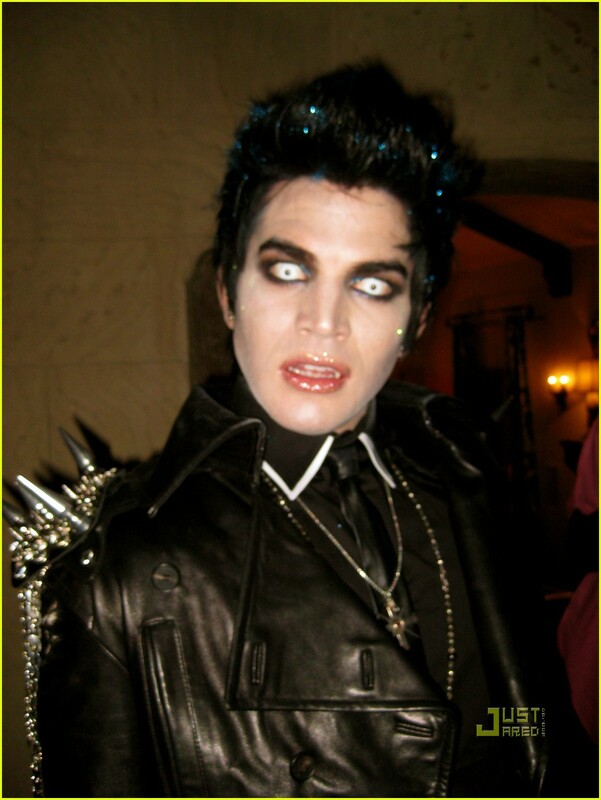 You are here: Home / Fashion and Adam / Celebrate Adam Lambert’s Favorite Time of Year – Halloween! 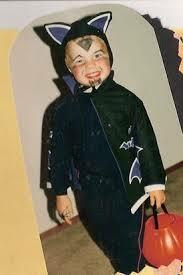 We’ve heard for years how much Adam Lambert loves Halloween. From the dressing up to the makeup to the partying with friends, it’s his favorite time. Enjoy looks from this week back to the past of some of Adam’s most creative moments. Thank you to all the gatherers of these iconic captures! Let’s start with the most recent on Saturday, October 26th. For some reason, Adam has received a lot of negative press for this outfit. Some are claiming he’s “Looking just slightly more goth than usual.” Excuse me folks, if you really knew Adam, you’d know he isn’t goth! Is Adam paying the price for setting the bar too high? Maybe he just wanted a night off. Let’s see how well those bloggers would do. Just the night before, Adam was a guest at Fred and Jason’s Halloweenie Holiday Concert. 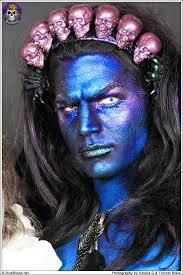 It’s so nice that his beautiful peacock-flavored genie from Life Ball gets another turn. Let’s take a peek at the Red Carpet Video for this event where Adam gets a little playful! “A smile? Maybe if you rub my lamp!” At the end, he gives some very sound advice to others who are struggling with coming out issues. At first it sounds a bit flippant, but then he turns it around really speaks from the heart about it. Now let’s spend some time looking at some of his historic looks. What’s your favorite? Not sure where this is from! All that started right here! Hmm… He is always charm and amazing. Love him:). 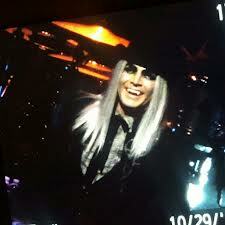 Love that Zodiac show look,He was carefree and confident . Well, he always did love to dress up! A great collection of costume photos, thanks Carol! Love the look from the Zodiac and the one with the long blond braids and zebra leggings. Adam must’ve partied a bit too much in his black leather outfit because he forgot to zip up his fly (I can’t be the ONLY one who noticed???) It was definitely zipped in other photos from earlier in the evening when he was accompanied by his female friend. It’s really pretty hard to answer this because Adam seems to be able to pull off anything. 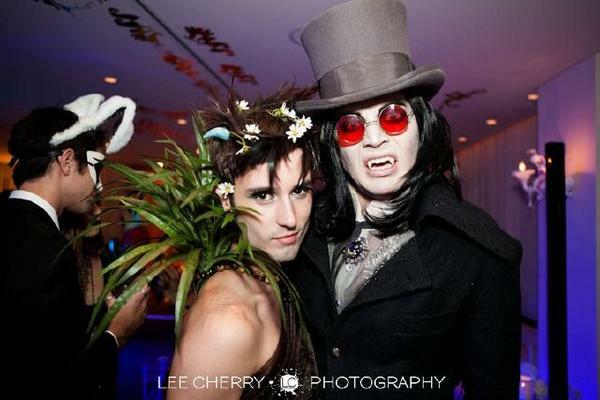 I love him in the top-hat & tails & love the ones where he’s getting “vampiry.” I have for many years been fascinated with vampires & Adam is definitely one of the sexiest I have seen. The zodiac thing is hot but my favorite has to be the last one of him looking like a itty-bitty vampire. So cute. Thanks for the pics! This is great!!! Thanks for putting this together. I like the latest peacock-flavored genie the best!! All these are Glambert Great!!!! Love anybody who will be themselves over and over. 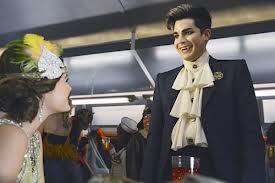 But Adam IS my all time FAVORITE!!!! Loved him since the IDOL days and will continue to love and dream about him and his next album, calendar, series role, everything he does, I Love!!! !